ELEVATE is designed to enable leaders from the supervisor to senior manager level to increase their management effectiveness. 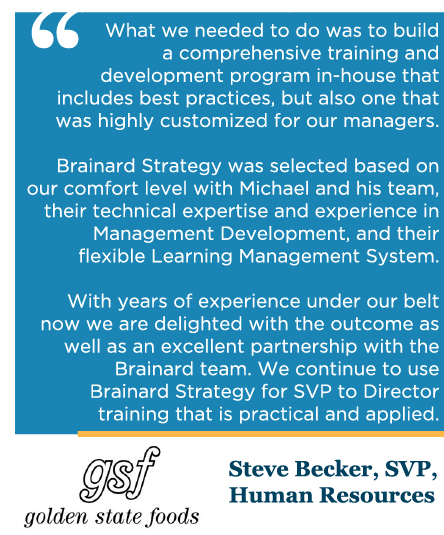 Our integrated program provides managers with skill based practical and applied methods to ELEVATE their individual, team and organizational performance. 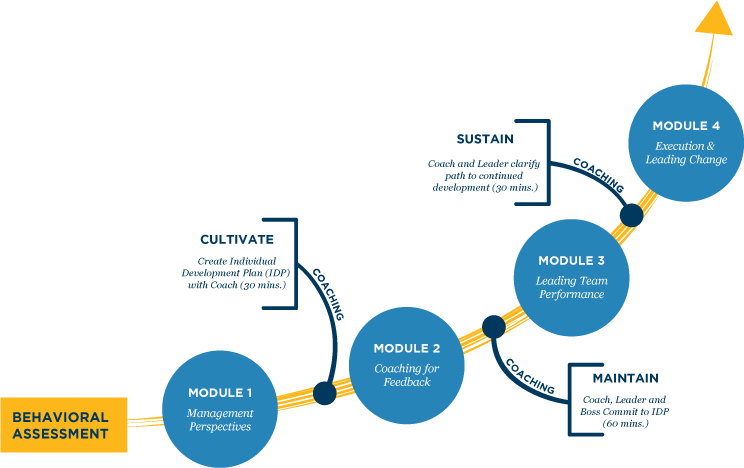 We integrate learning with just-in-time coaching, action planning, and boss feedback. 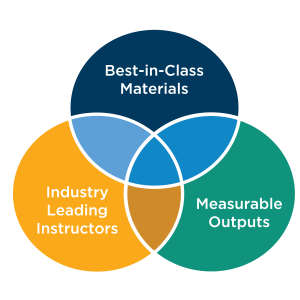 Our highly interactive, practice-based ELEVATE sessions enable leaders to develop best in class skills. Gaining leadership acumen from integrated content, mastering the ability to effectively apply management competencies and exchanging best practices with peers while growing as a cohort.